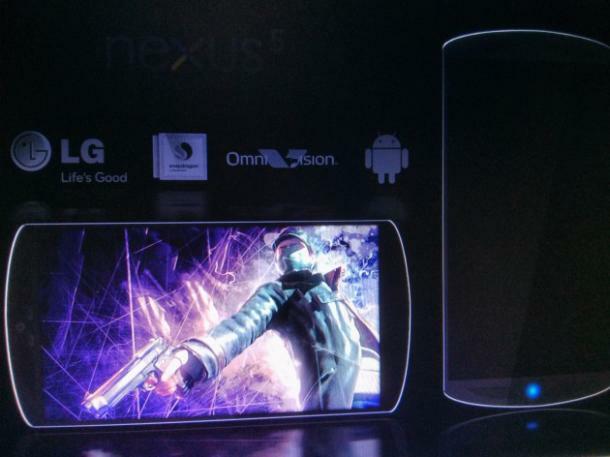 Right after the big Samsung Galaxy S4 announcement, attention has already been turned to the latest set of leaked specs for the LG Nexus 5. Normally leaked specs are not very interesting since they are overwhelming fake, but the purported LG Nexus 5 specs are just too good to ignore. The LG Nexus 5 currently being called “Megalodon” definitely sounds too good to be true, and maybe that is the case, but if these rumored specs are anything near the final product then the LG Nexus 5 will be a truly revolutionary smartphone. While all of this sounds great, and mobile Tech-enthusiasts are probably drooling right now, we do not even know if Megalodon actually exists. While there have been numerous reports and rumors of Megalodon’s existence, there has yet to be concrete evidence that LG is coming out with a Nexus 5 device. Android and Me is also reporting that they have received a tip suggesting a Nexus 5 release date around October 2013. But anyways, back to the specs. We saw multiple technological advances during CES 2013 which included 4K smartphone camera possibilities, and if these specs are right then the LG Nexus 5 could be one of the first (perhaps THE first) 4K-enabled smartphone. The highest processor speed for phones is currently 1.7Ghz (seen in the LG Optimus G Pro, HTC One, and HTC One X+) so the LG Nexus 5 could end up being the highest clocked smartphone. A 2.3GHz processor is theoretically 35% faster than current leading phones which would completely change the game when it comes to what smartphones are capable of.